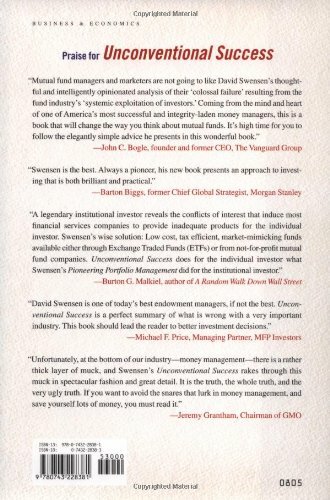 The bestselling author of Pioneering Portfolio Management, the definitive template for institutional fund management, returns with a book that shows individual investors how to manage their financial assets.In Unconventional Success, investment legend David F. Swensen offers incontrovertible evidence that the for-profit mutual-fund industry consistently fails the average investor. From excessive management fees to the frequent "churning" of portfolios, the relentless pursuit of profits by mutual-fund management companies harms individual clients. Perhaps most destructive of all are the hidden schemes that limit investor choice and reduce returns, including "pay-to-play" product-placement fees, stale-price trading scams, soft-dollar kickbacks, and 12b-1 distribution charges. Even if investors manage to emerge unscathed from an encounter with the profit-seeking mutual-fund industry, individuals face the likelihood of self-inflicted pain. The common practice of selling losers and buying winners (and doing both too often) damages portfolio returns and increases tax liabilities, delivering a one-two punch to investor aspirations. In short: Nearly insurmountable hurdles confront ordinary investors. 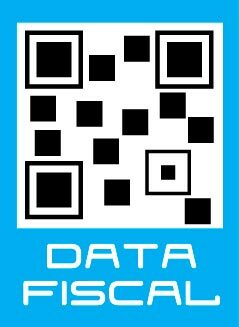 Swensen's solution? A contrarian investment alternative that promotes well-diversified, equity-oriented, "market-mimicking" portfolios that reward investors who exhibit the courage to stay the course. 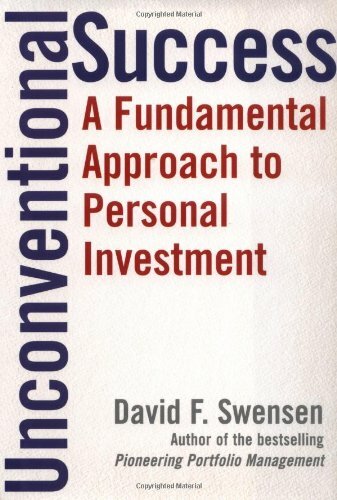 Swensen suggests implementing his nonconformist proposal with investor-friendly, not-for-profit investment companies such as Vanguard and TIAA-CREF. By avoiding actively managed funds and employing client-oriented mutual-fund managers, investors create the preconditions for investment success. Bottom line? 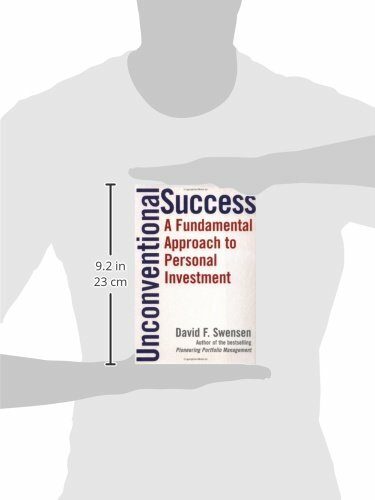 Unconventional Success provides the guidance and financial know-how for improving the personal investor's financial future.